Are you ready for April? Don't miss these member-exclusive resources! Kitchen Hacks: Cook and Walk at the Same Time! The other day, I was checking my watch as I set the timer for dinner and I realized that I had a perfect opportunity to go for a walk while my meal was baking. What a great chance to multitask — by baking my meal, I could prep dinner and meet my daily step goal all at once! The April edition of the Communicating Food for Health newsletter is here! 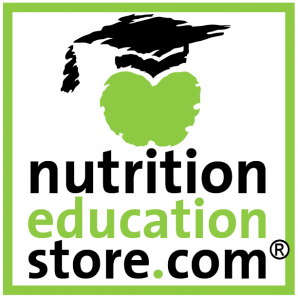 Get all the resources you need for diabetes education, Cancer Control Month, Soy Foods Month, cooking with kids, and much more! Celebrate Soy Foods Month with this collection of soy facts and recipe inspiration!